Can I get a lower premium with the same coverage I currently have? Homeowner’s insurance differs from other forms of consumer insurance because you must compare not only the dollar amount of coverage, but also the scope of dangers or “perils” from which you’re protected. A basic homeowner’s policy might protect you against the most common perils such as fire, smoke and theft/vandalism. More comprehensive policies with higher premiums protect against a long list of additional perils that you may or may not want coverage for. They include damage from broken pipes…the weight of ice and snow on your roof…a broken water heater…power failure…etc. When comparing premiums, be sure to account for the dollar amount and the scope of coverage for each policy. Does your quote cover me for replacement cost of my home? Many insurers will quote you premiums based on insuring your house for its current market value or even the amount of your mortgage. But that may not be enough to cover full repairs, especially if you have made a lot of upgrades or the zoning requirements in your area have changed. Be sure to get quotes for what most homeowners really need, which is “replacement cost,” the amount it would take to rebuild your home if it’s a total loss. Does your quote cover the full cost of replacing the contents of my home? Some insurers provide content coverage that covers as little as 50% of the insured value of the house. That means that if you decide to insure your house for $300,000, the insurer would pay a maximum of $150,000 to replace damaged possessions. Other insurers may cap the amount you can claim for particular expensive items in your home, refusing to pay more than a couple of thousand dollars for items such as home-business property, jewelry, antiques and fine art no matter what they’re worth. If that’s not adequate, you can purchase additional insurance known as a “rider” or “endorsement” to your policy to extend your coverage, but you need to factor that into the overall cost of each policy you’re considering. How much personal liability coverage is included? 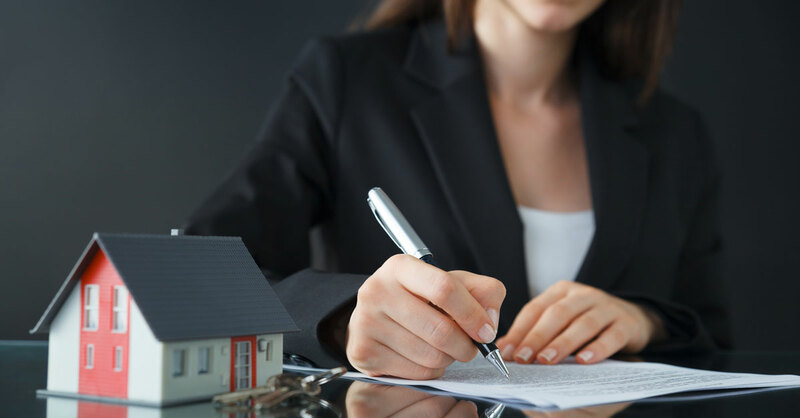 Standard homeowner policies from most insurers include $100,000 of personal liability coverage, which could easily be too little if someone is injured in your home and sues you. Ask insurers to include a rider for an “umbrella policy”—which provides further protection from lawsuits resulting from injuries in your home or on your property. Premiums for umbrella policies don’t vary much from one insurer to the next. An additional $1 million of coverage typically costs around $200 annually. What would my premium be for the exact same policy and coverage amounts but with a higher or lower deductible? The higher the deductible (the amount you are expected to pay out-of-pocket before the insurer covers a claim), the lower your premium. But how much lower can vary greatly from state to state. For example, in Texas, raising a homeowner’s deductible from $500 to $2000 is likely to cut the cost of the policy by only 7%…while in North Carolina, the same increase in the deductible is likely to cut the cost by a whopping 39%. What discounts do you offer for factors that make insuring my home less risky? Homeowner’s insurance companies offer a variety of discounts and won’t always tell customers about them unless they ask. These discounts may include having a security system in your home…having a fire hydrant within 100 feet of the house or a fire station within five miles…recent updating of the home’s wiring and electrical system…installation of WiFi-enabled devices that allow you to monitor your home remotely from your smart phone for emergencies…and others. Within a given policy, are there different deductibles for different types of claims? Any single homeowner’s policy can have several different deductibles within it…and you need to take this into account when comparing quotes. For example, some Florida insurers specify that claims for hurricane damage require a special deductible that must include options ranging from 2% to 10% of the home’s value and in some cases can include more than 10%—a huge potential out-of-pocket expense for the homeowner. Ask about all the various deductible amounts in a policy.